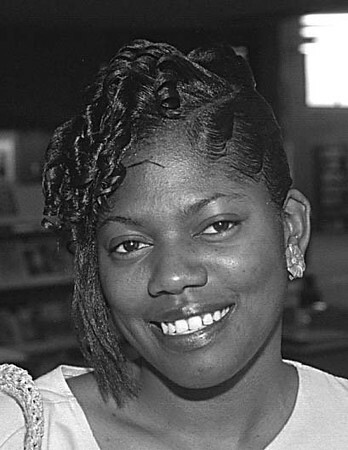 7/11/96 Felissa Davis - James Neiss Photo - Q: Are you glad the way was cleard for president Clinton to sign the Min. Wage Bill? A: Yes I am Pleased, it should of been done a long time ago. The cost of living out grew the min wage back in the late 80's.